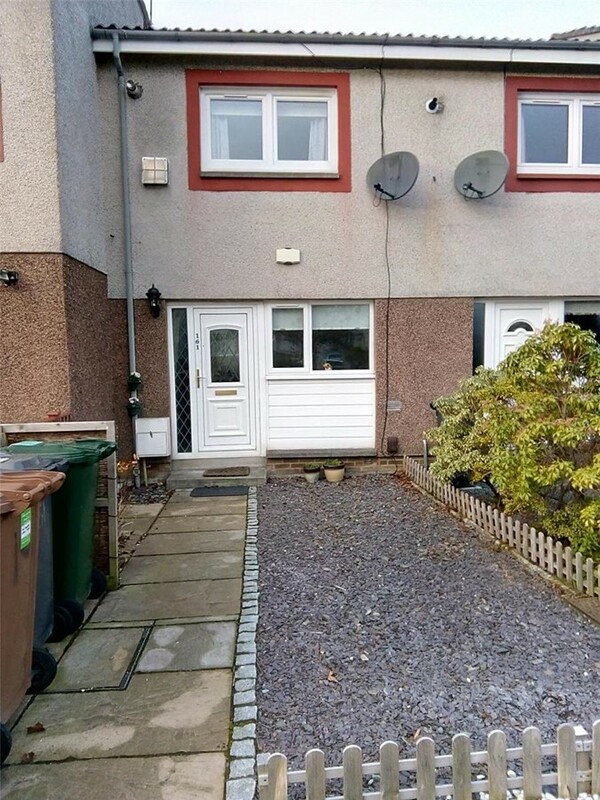 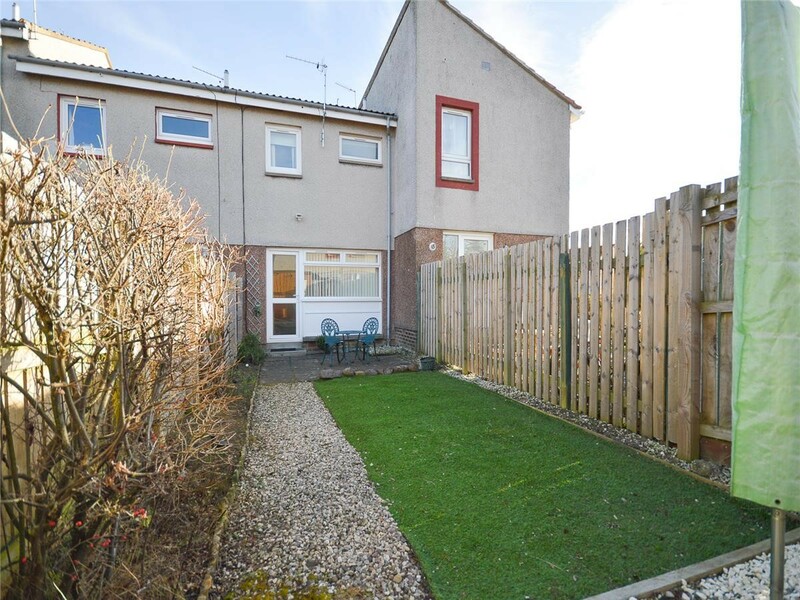 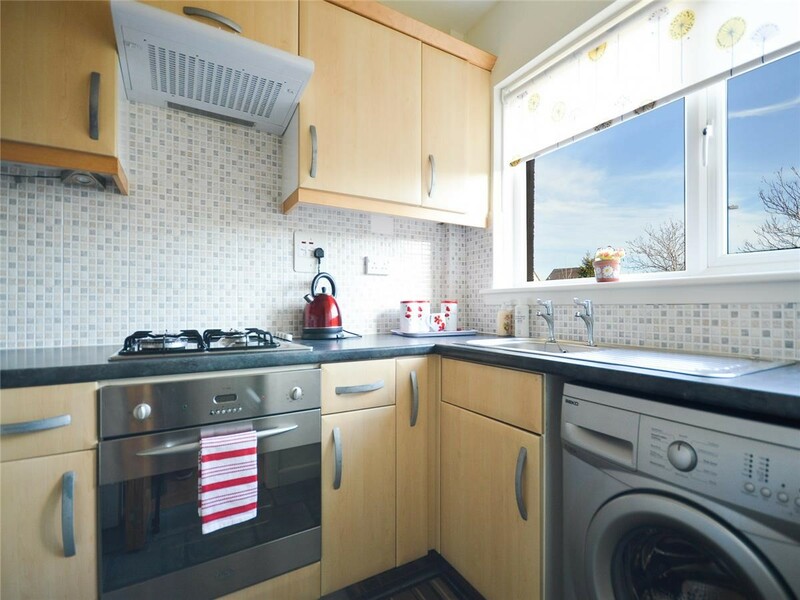 Bright, terraced 2 bedroom house located on Howdenhall Drive in the popular area of Liberton. 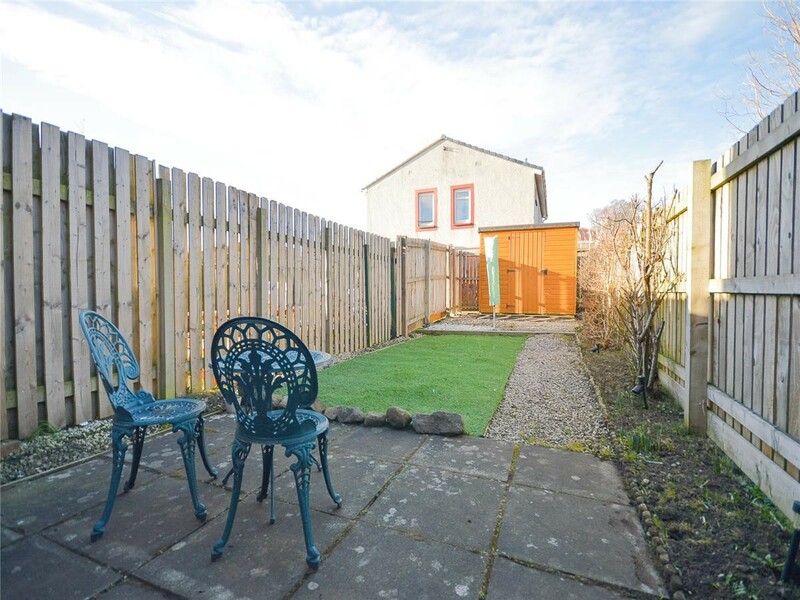 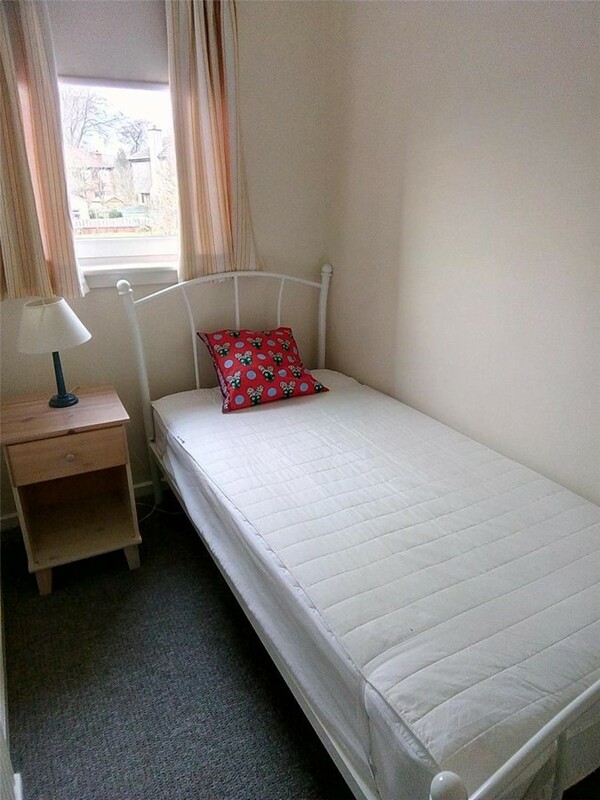 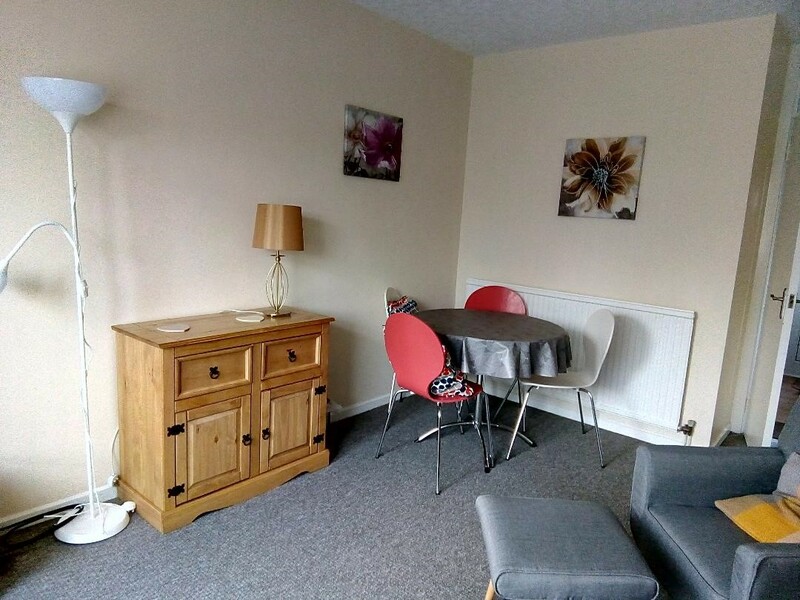 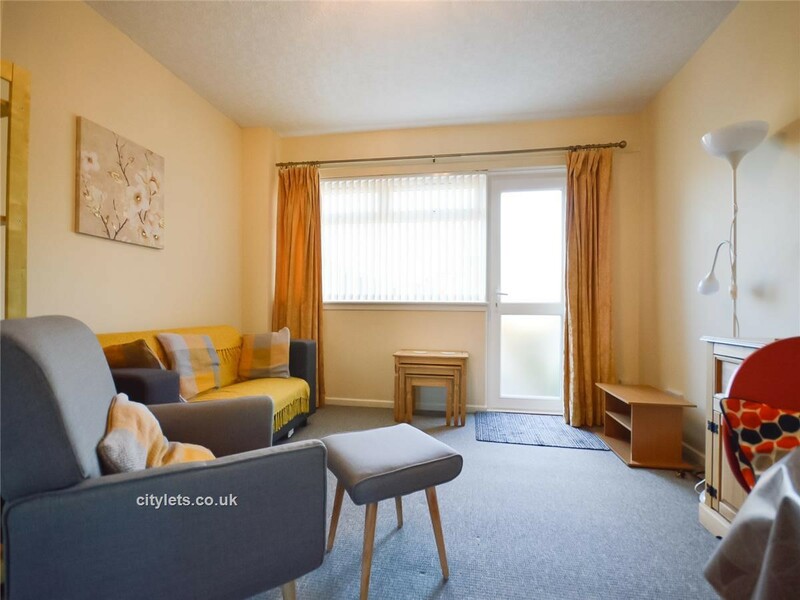 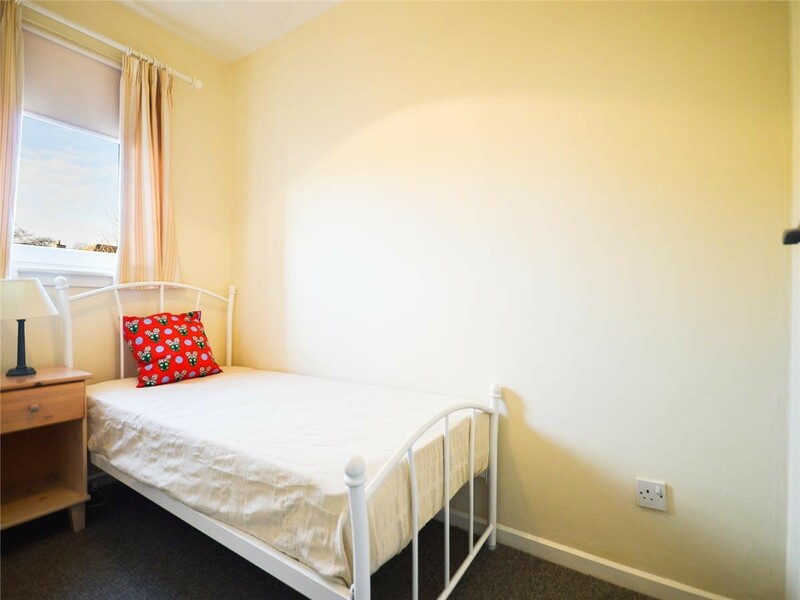 The peaceful setting is just moments from many bus routes, and the City Bypass is easily accessible. 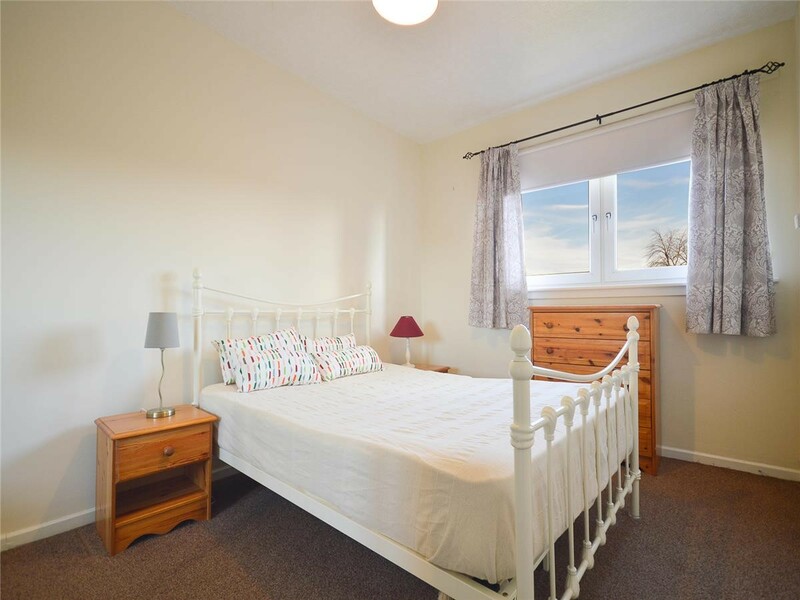 Cameron Toll Shopping Centre and Straiton Retail Park are only a short journey away, and there is a range of local shops within walking distance. 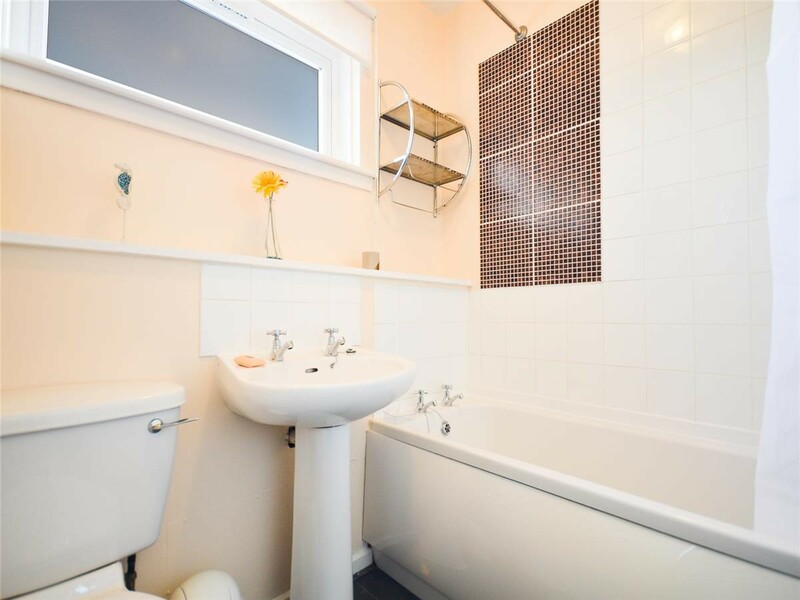 Near-by amenities include Gracemount Leisure Centre, Braid Hills Golf Course, Tower Farm Riding Stables, and the Pentland Hills.